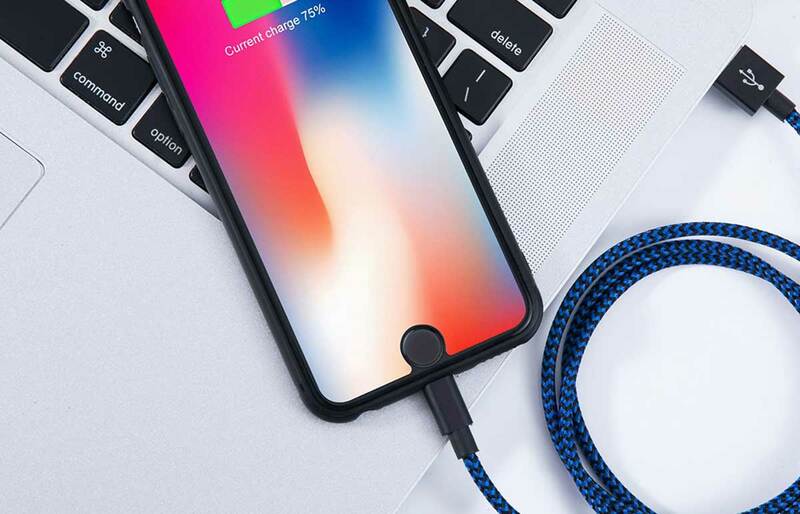 I just ordered this 6-pack of Lightning charging cables for a very low price using promo code VW2PVZLM. You get 3-foot, 6-foot, and 10-foot cables (2 of each). The reviews are very positive (though it's always hard to tell how many are shills). I'm not sure how they can be MFi certified at this price, but its worth buying to find out.